Tinnitus is a condition in which a person experiences sound without an external stimulus. It is known more commonly as a “ringing of the ears,” and the spectrum of possible sounds range from whistling to buzzing to hissing to clicking to a rush of air. 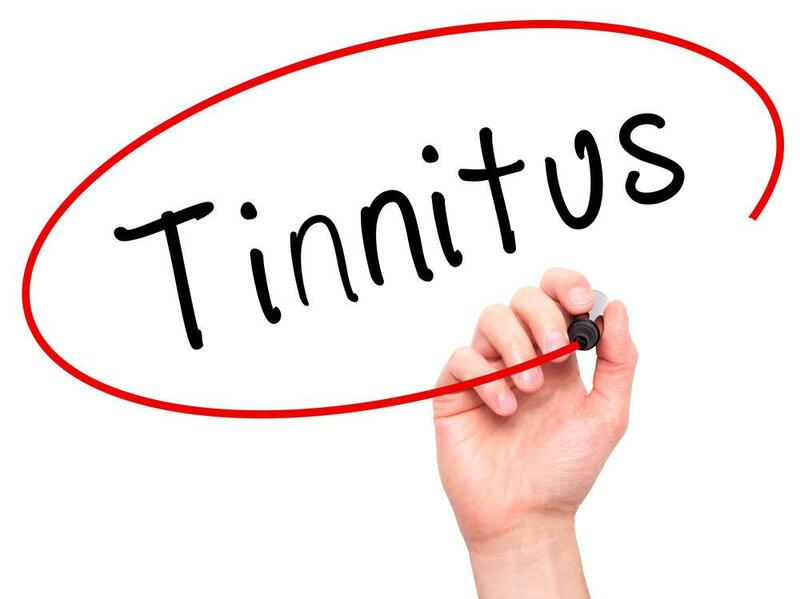 Tinnitus may occur in temporary short bursts (acute) or over a long period of time (chronic). Subjective tinnitus is heard only by the person who experiences tinnitus. It has been linked with hearing loss and other neurological conditions. Approximately 99% of tinnitus cases are subjective tinnitus. Objective tinnitus can be heard by the person experiencing tinnitus as well as a person sitting in close proximity. Objective tinnitus is linked to circulatory or somatic conditions, such as high blood pressure. This type is rare. Hearing loss and tinnitus have been linked in their connection with the death of inner ear hair cells. Exposure to loud noises and age-related hearing loss both cause the death of inner ear hair cells, which translate sound waves into neural signals that are sent to the brain to be registered as sound. When these hair cells have been damaged, they do not regenerate. Some researchers have suggested that the damaged inner ear hair cells may be compared to trees flattened in a storm – dangerous volumes of sound may flood hair cells, so to speak, leaving them permanently “flattened.” The damage to inner ear hair cells causes hearing loss, and in some cases, the damaged hair cells may produce phantom sounds with no external stimulus. Additionally, hearing happens in the brain. With hearing loss, sound waves are no longer being transmitted properly to the brain, and the brain begins to change when neural pathways are underutilized. These changes may be linked with tinnitus. Tinnitus affects 45 million Americans, roughly 15% of the population, according to the US Center for Disease Control. Additionally, 60% of veterans returning from combat zones in Afghanistan and Iraq have reported cases of hearing loss and tinnitus. Most of us have experienced minor forms of tinnitus at one point or another, after exposure to loud sounds such as a rock concert or fireworks. In most cases, it disappears, but for some, tinnitus is a constant companion day in and day out. For people who suffer from chronic tinnitus, it becomes a frustrating condition that may affect one’s emotional well-being, with increased rates of depression, stress, and anxiety. Currently, there is no definitive cure for tinnitus. However, there are tinnitus treatments available to alleviate its symptoms, as well as lifestyle changes that may help. Improving one’s general wellness may alleviate tinnitus – especially if it is related to high blood pressure. Quitting smoking, drinking, and exercising regularly is recommended. There are also sound therapies and sound masking that counteract the sounds of tinnitus. Why Do Hearing Aids Help People with Tinnitus? Because hearing loss and tinnitus are closely linked, often times the use of a hearing aid equipped with tinnitus therapy will help people with tinnitus. By improving sound signals sent to the brain, the symptoms of tinnitus are lessened due to stimulus from external noise. Many hearing aid manufacturers offer sound therapies such as nature sounds or electric sounds that offset the symptoms of tinnitus. Speech and sound recognition is also improved with hearing aids, which will help people in communicating and in noisy situations. 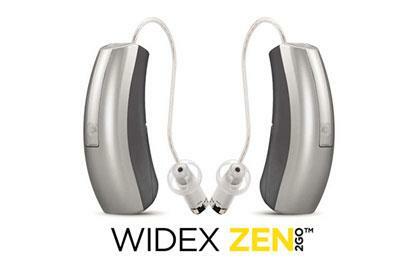 Widex Zen has long been the standard for treating tinnitus, using their patented Zen Tones to help alleviate the tinnitus. 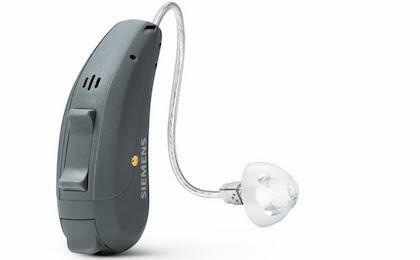 Siemens Binax comes with a variety of tinnitus masking solutions to help patients overcome the ringing in their ears. If so, we can help. We invite you to call us at (404) 252-7528 to schedule a consultation.